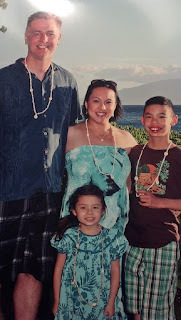 family.faith.food: Maui 2012, Day 3...Luau Time! 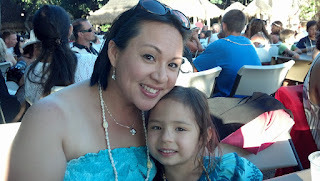 Maui 2012, Day 3...Luau Time! 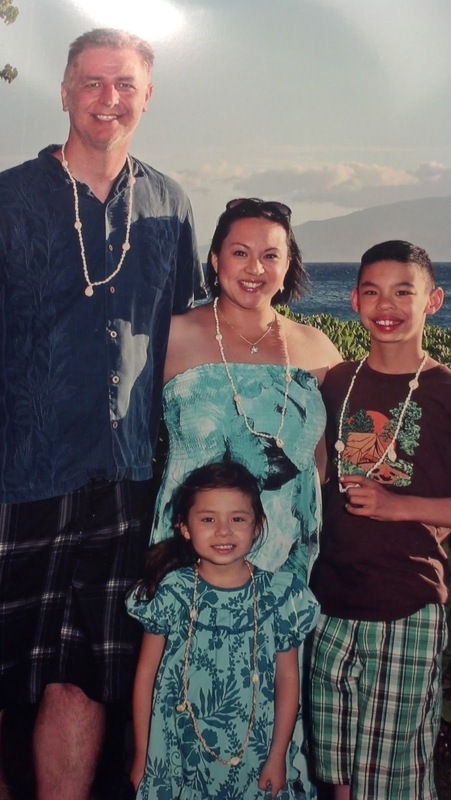 Our third day in Maui started with CrossFit, continued with shopping and ended with a luau. Here is a blog in pictures of that wonderful evening. Three days down. Two and a half to go!